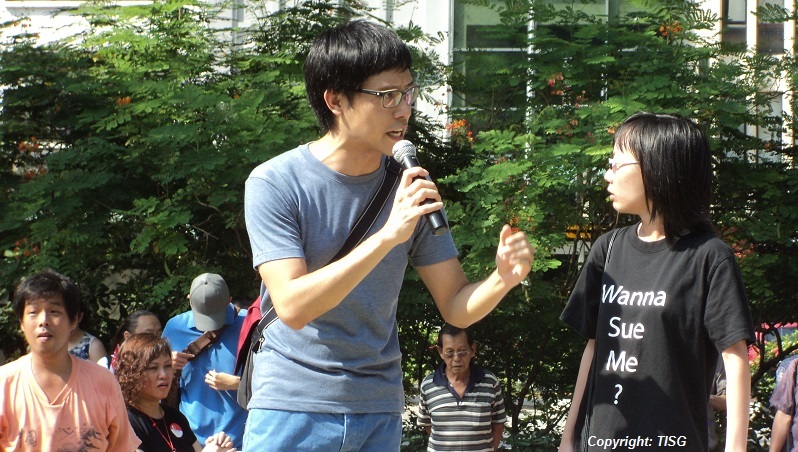 Prominent social activist Roy Ngerng, better known as CPF Blogger, has moved to Taiwan. Socio-political commentator, Leong Sze Hian, announced Mr Ngerng’s move to the Republic of China. Mr Ngerng has not been very active in Facebook in recent months, but a check in his Instagram suggests that Mr Leong is right. 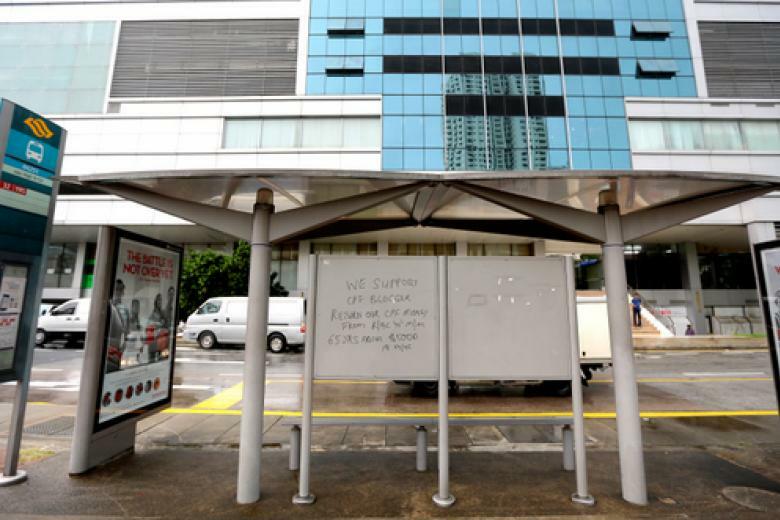 Mr Ngerng has been jobless after he was fired from his position in Tan Tock Seng Hospital in 2014. He described the termination of his employment as “politically motivated”. Mr Ngerng contested in the 2015 General Election as a candidate of the Reform Party in Ang Mo Kio GRC. Mr Ngerng drew the support of many Singaporeans when he championed the CPF issue. In 2014, a 71-year-old man who publicly stated that he supported the activist through graffiti was promptly arrested for vandalism. 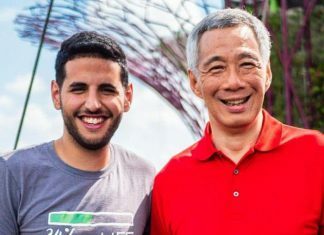 In May of that year, Mr Ngerng alleged in a blog post that Prime Minister Lee Hsien Loong was “guilty of criminal misappropriation of the monies paid by Singaporeans to the CPF”. Mr Lee vehemently refuted the blogger’s allegations as “false and baseless”. Mr Ngerng apologized “unreservedly” to Mr Lee, admitting that his allegation was “false and completely without foundation”. Mr Ngerng was eventually ordered by the Court to pay S$100,000 in general damages and S$50,000 in aggravated damage to Mr Lee. In September 2014, Mr Ng was arrested for organising an illegal protest and for causing a public nuisance. He was duly convicted and fined for the offence. From Vincent Wijeysingha, to Amos Yee, to Han Hui Hui, and now to Mr Ngerng – several dissidents have moved out of Singapore. Some socio-political activists claim that the consequences for dissent in the Republic has become more draconian.